Tax Problems: Does the IRS Audit S Corporations? An S Corporation is defined by US Legal as "…a business structure suited to small business owners who want the continuity and liability protection of a corporation but wish to be taxed as a sole proprietorship or partnership." Subchapter S of the Internal Revenue Code allows the owners of the company (known as shareholders) to divide the income of the company and have it taxed at personal rates rather than at corporate rates. Not all corporations are appropriate for the Subchapter S designation as the IRS places certain restrictions on ownership. These restrictions include the number of owners (less than 100), residency requirements (no foreign residents) and others conditions that must be taken into consideration. S Corporations must also file the IRS Form 2553 to qualify for a Subchapter S designation. The Internal Revenue Service will generally notify the filer of the status of this election within sixty (60) days. Because the income from S Corporations flows through to the owners, this often means that those who are involved in an S Corporation worry about audits and in fact, there has been an increase in audits since 2005. In 2005, the Internal Revenue Service stepped up compliance because they believed there was a gap in how income for S Corporations was being reported. There was also a grave concern that many people were setting up S Corporations as a way to avoid filing the quarterly reports that were due by those who were self employed. Estimates in 2005 were that more than fifty percent (55%) of corporate returns filed were filed for S Corporations. 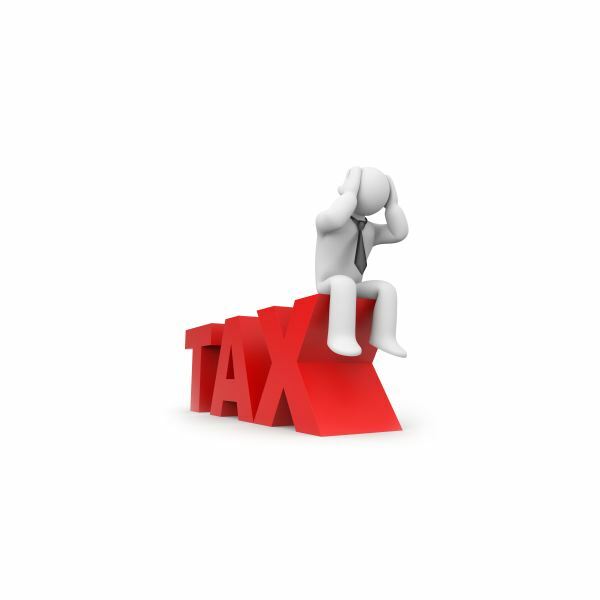 At that time, the IRS began a review of 5,000 S Corporation returns. How Does the IRS Audit S Corporations? Residency of Incorporators – Because Subchapter S rules are clear on ownership, S Corporations may have to provide valid documents that show they meet residency requirements. Non-Involvement in Corporations – The IRS does not allow for corporations to be partial owners of S Corporations. This means that Limited Liability Companies (LLCs) and other S Corporations are not allowed to serve on the board nor are they allowed to collect salaries from the S Corporation. Form 2553 Requirements – All S Corporations must have filed and prove that they have received notification of acceptance of the S Corporation designation from the IRS. Salaries – The IRS may also audit to ensure that at least one owner is receiving normal wages–meaning their wages must be taxed at the Federal, state, social security and Medicare level–or in essence be a 941 taxed employee. Those who are considering setting up an S Corporation should be fully aware of both the tax and legal requirements. For those who think that an S Corporation is appropriate, it is important to remember that the IRS does audit S Corporations and may also audit the owners of the company if they feel that there are irregularities. Always be certain to check with a qualified business attorney who is well versed in S Corporation requirements. 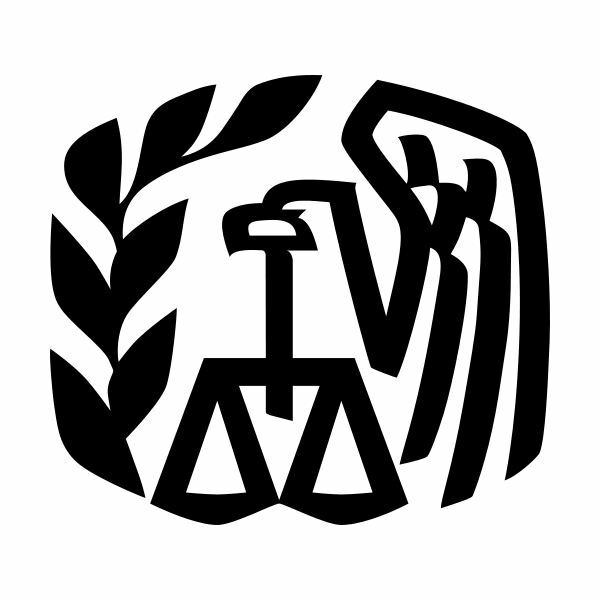 Accountants may also help avoid problems with IRS audits.